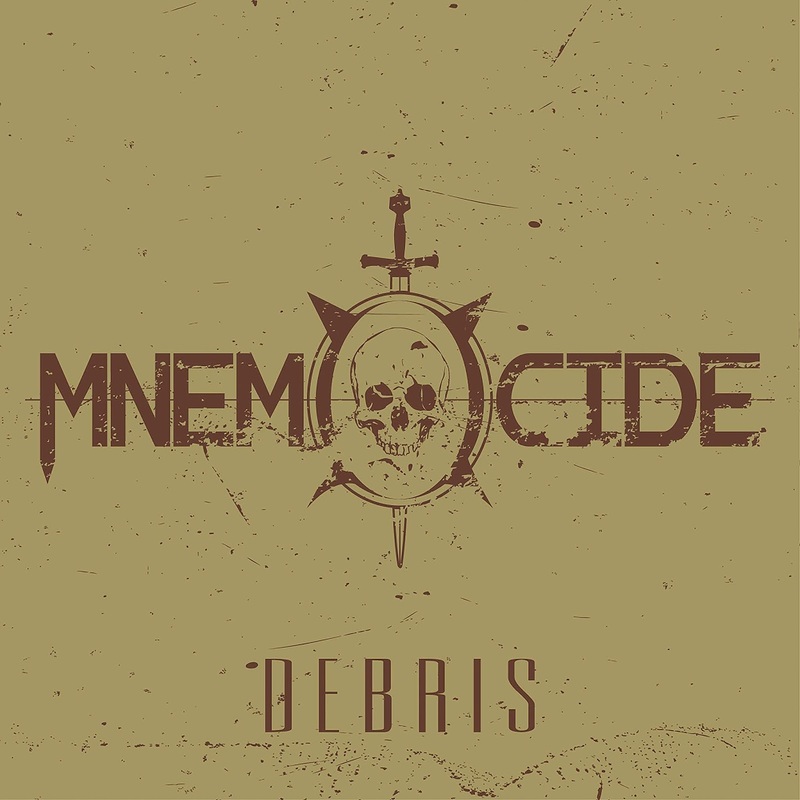 MNEMOCIDE's latest and newest addition is their EP "Debris", a 4-track piece of effort that really sticks you where it wants to. In other words, the death metal delivered by MNEMOCIDE is rather gripping and soul crushing to say the least. The style of death metal brings to mind that of Incite crossed with some after affects of Napalm Death with a dash of Death Angel. You just get this mix mash of this and that pretty much. That is how the delivery presents itself at times throughout this 4-track EP release here. 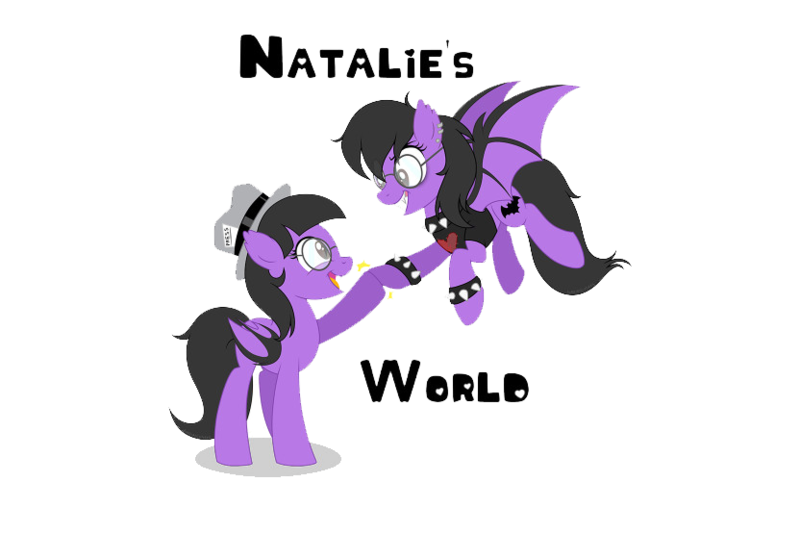 Take for instance such tracks like "Collapse" and "Only Shades", these are what create this EP as to what it is as a whole. A full wholesome circle if you will. 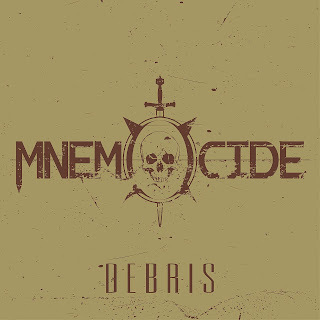 As it goes though, MNEMOCIDE’s EP here that is “Debris”, has got a big impact for what it is. You get a douse of metal, that has intensity, quality, and loads of embrace that packs it in strong and hard. Surely not a disappointment in any regards.